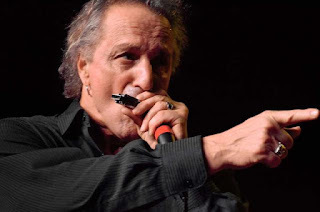 When blues legend James Montgomery plays the harmonica, he "brings it on home". Whether it's recording with Kid Rock, sitting in with Gregg Allman, or fronting his hot band of thirty years, Montgomery plays with authority. Over the years, he's carried on in the tradition and continues to be a vital presence in Blues as one of the most dynamic performers on the scene.